As a multi-purpose centre, we have space for events, classes, workshops and shows. We can host parties from 5 guests to 200 guests, any class or workshop as well as conferences, meetings and networking. Under 1 Roof has a large, fun Soft Play area for your kids. To check opening times, please feel free to CONTACT US. 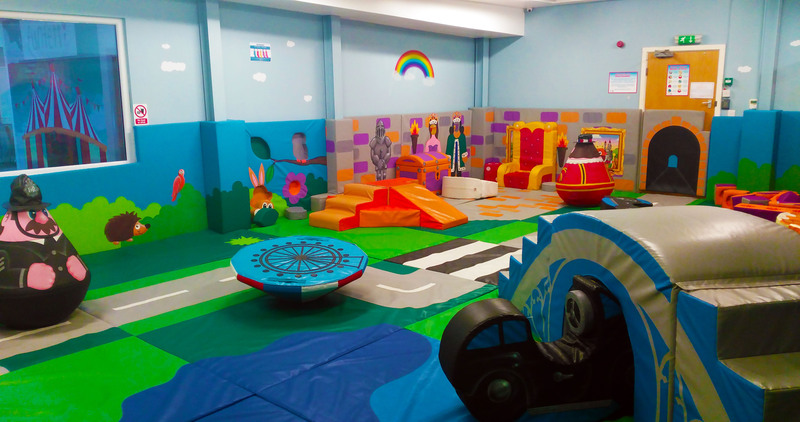 Our equipment has been specifically designed for ages 5 and under; creating a safe and fun environment away from the older ones, to explore, play and learn. Adult supervision is required at all times. Our prices are for a minimum of 1 hour are: £2 for Under 1s. £5 for 2-5 yr olds. 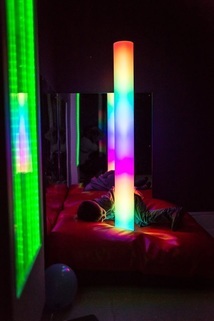 Our sensory room has been designed by an occupational therapist to help children and babies of all abilities develop an understanding of cause and effect, fine motor skills, color recognition and communication skills. 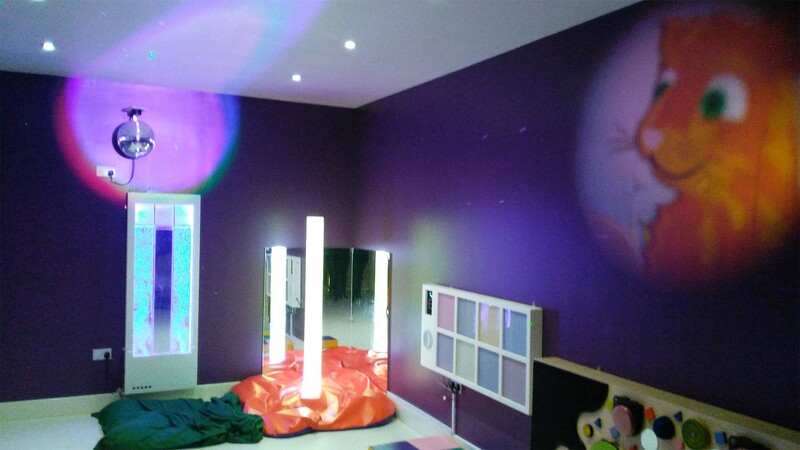 With 6 different sensory machines to use and music, projectors and a mirror ball to instantly change the room environment, why not get a group of friends or family together and book a time-slot? 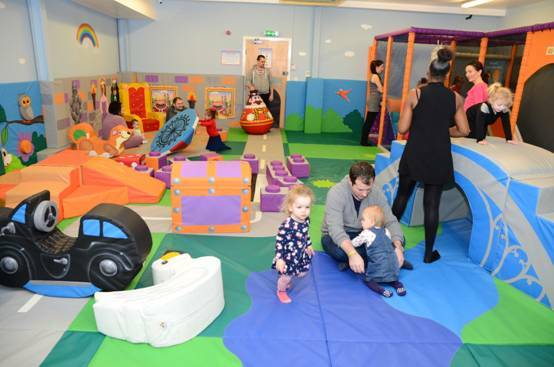 £25 an hour for up to 8 children and babies. Ask at Reception for a free -no obligation- induction or CONTACT US. This informal room is ideal for counseling, therapy or quiet meetings. Equipped with tea and coffee, 2 sofas and an armchair the room creates a relaxing environment suitable for up to 10 people. This room is an ideal calm space tucked away from the main space up on the first floor, ideal for yoga, pilates and massage it can accommodate approximately 12 people for a session dependant on the activity. It’s also ideal for meetings of up to 25 people with flexible meeting tables and chairs. A projector, flipchart and white board are also available.